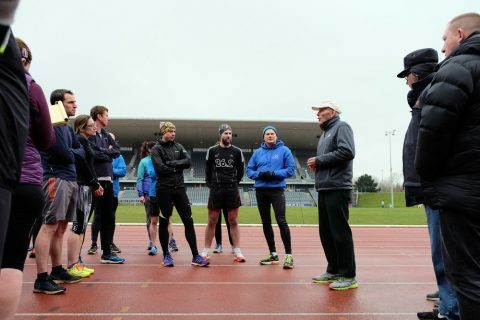 Coaching Clinic | Run S.M.A.R.T. 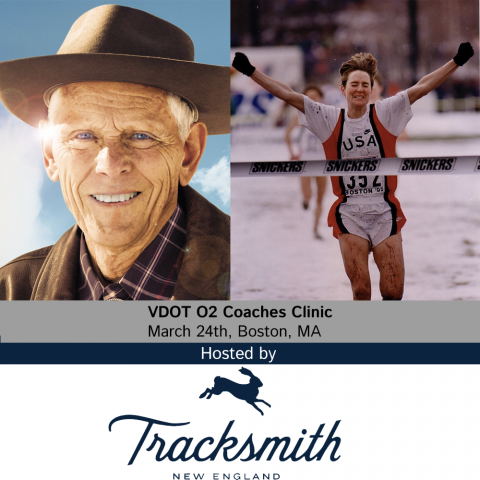 The Run SMART Project will present the 8th VDOT Coaching Clinic in Boston, MA at the Tracksmith Trackhouse on Saturday, March 24th. 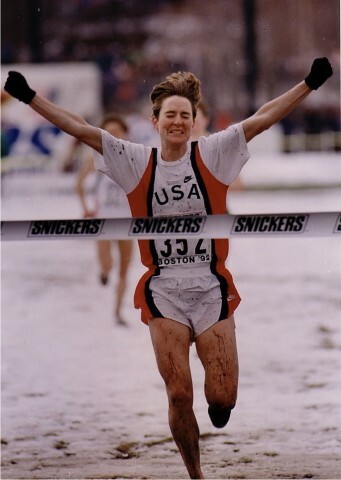 Olympic medalist and running icon Lynn Jennings has signed on as the featured guest speaker. 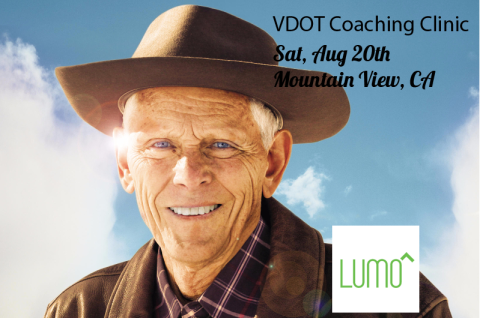 New VDOT Coaching Clinic Dates Added! 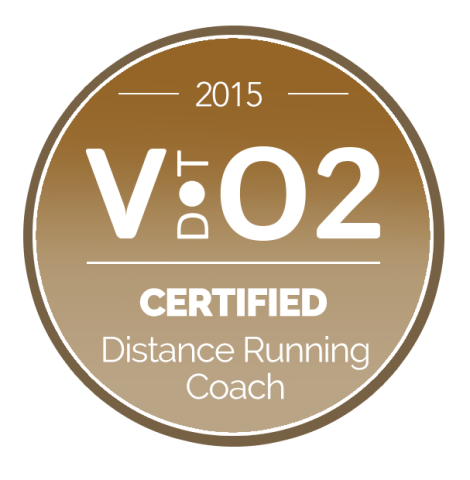 In 2015, we launched Dr. Daniels’ VDOT Coaching Clinic & Certification. 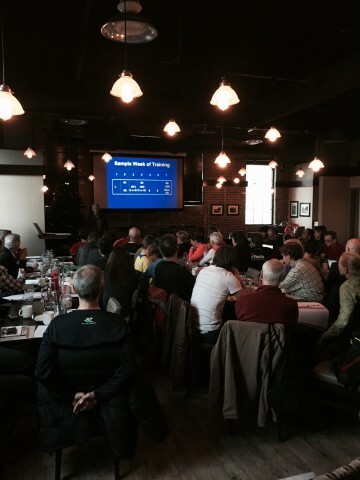 Runner’s World hyped this brand new opportunity for distance coaches to boost their running resumes and we got a huge response quickly selling out all four events (New York (2x), San Francisco and Toronto). Featured guest speakers included Olympians Lynn Jennings and Malindi Elmore, ultrarunning’s best athlete Rob Krar and legendary coach Frank Gagliano. I am sitting on the brand new addition to the WestJet fleet, Juliet, thinking about my great weekend in Toronto as part of The Run SMART Project’s VDOT Coaching Clinic & Certification with Dr. Jack Daniels. The new airplane, a 676, is irrelevant information to this article, but as a fan of aircrafts and running, I think it is cool to test-ride this new giant addition that will allow WestJet to offer direct flights from Calgary to Glasgow next year! 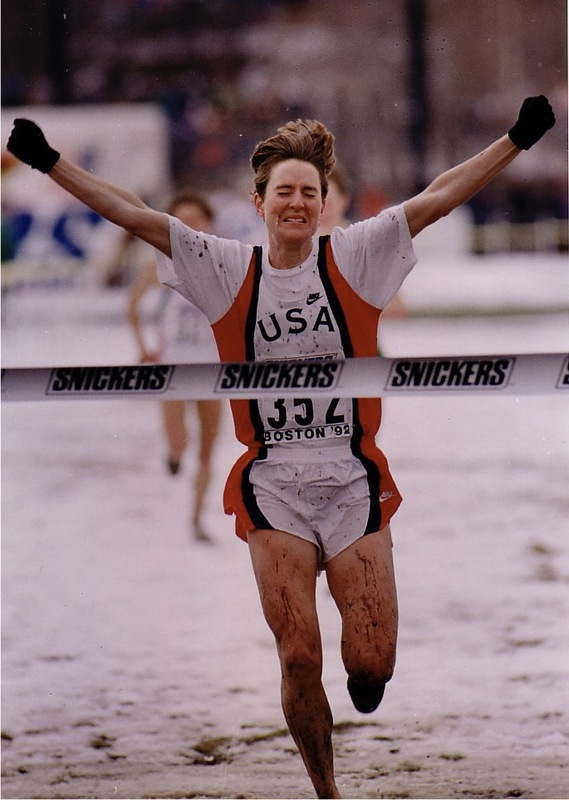 We’re excited to announce that one of the greatest female distance runners of all time will be our featured guest speaker at the next VDOT Coaching Clinic on November 7th in New York City. 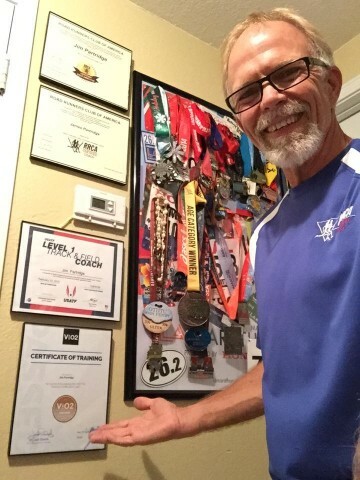 What Is The Purpose Of Training At 5k Race Pace? For instance, if you’re a 23-minute 5k runner your race pace is 7:24 and your Interval or VO2max training pace is 7:13 per mile. To learn more about how each training pace compares to your 5k and 10k race paces and the physiological purpose of Intervals use the VDOT Calculator. 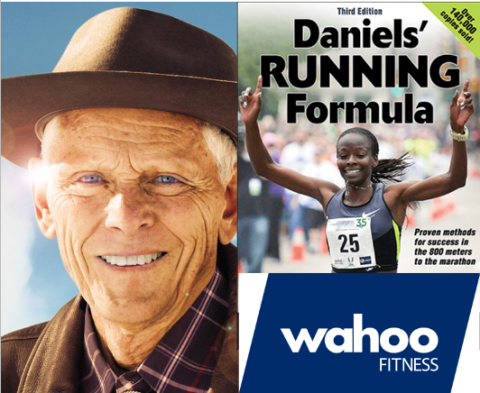 For more training advice join Dr. Daniels at the next VDOT O2 Coaching Clinic at GU Energy Labs in Berkeley, CA on August 8th.